Ashley ‘SonikBuster’ Watts is an arranger and composer. 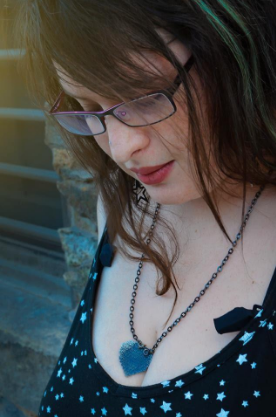 She has worked on several VGM projects such as Chronicles of Time, NIBEL: Ori and the Blind Forest Remixed, and SUCCESSOR: Final Fantasy VIII Remixed. She also composed the original soundtrack for the upcoming game ‘Miracle Mia’. When she’s not working on music you can find her streaming video games on her twitch channel, cooking some tasty Thai food, playing with her family, or singing in random places.